The Copyright Agency has awarded Australia’s richest Fellowships at its annual showcase celebrating Australian creativity. Alongside its established Author Fellowship, this year the agency’s Cultural Fund introduced a Fellowship for Non-Fiction Writing and a Fellowship for a Visual Artist. Each are worth $80,000. Author Fellowship: Melbourne writer Jeff Sparrow, for his compelling project Thinking Differently: Other minds and the challenge of climate change. Sparrow has published five books and regularly contributes to The Guardian. His new book aims to reframe discussions of humanity’s relationship with the natural world in the context of climate change. Fellowship for Non-Fiction Writing: Literary critic and academic Bernadette Brennan, who will use the Fellowship to research and write a significant biography on award-winning Australian short-story writer Gillian Mears. This follows her recent critically-acclaimed biography A Writing Life: Helen Garner and Her Work. Fellowship for a Visual Artist: Indigenous artist Karla Dickens, for a multimedia installation titled A Dickensian Circus that will celebrate the lives of Indigenous boxers and the famous Lismore acrobat Cornelius Sullivan. 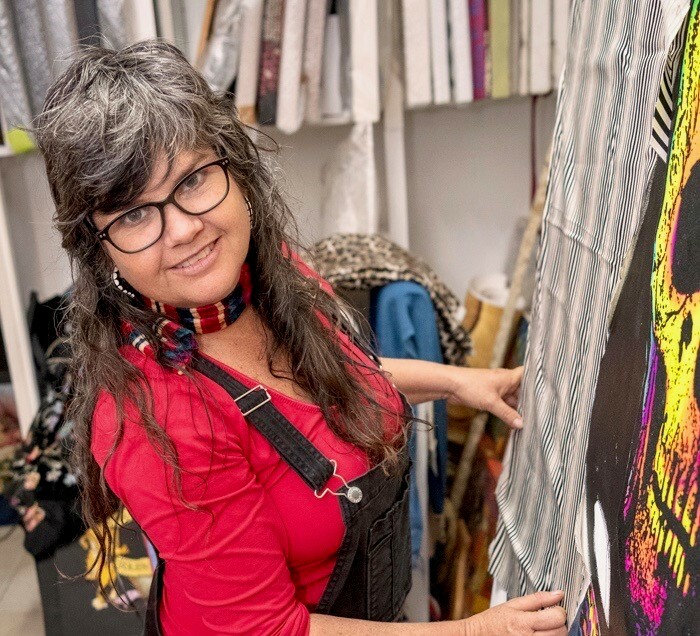 Aiming to reconnect Aboriginal communities with their heritage and introduce youth to vibrant Indigenous celebrities, Karla Dickens’ work will be exhibited at Lismore Art Gallery and Linden New Art Gallery in Melbourne in 2020. “The Copyright Agency would like to thank the judges for their time and careful consideration of the large number of very strong entries this year,” added Mr Suckling. Image Credit: From left: Author Fellowship winner Jeff Sparrow, Non-Fiction Writing Fellowship winner, Bernadette Brennan, and Copyright Agency CEO, Adam Suckling at the awards' announcement. Photo: Caitlin Hicks.